Want to attend what is basically the ULTIMATE #FitFam SLUMBER PARTY?! 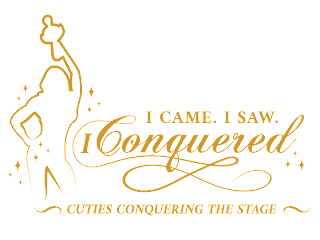 If so, you will want to grab your girls and plan to attend the 2018 Cuties Conquering The Stage. I am a special guest and can't wait to meet all of you! All in ONE place .. all in ONE weekend .. being able to hang out with a bunch of amazing #fitfam, pick the brains of your favorite pros, hear INSIDE tips from some of YOUR judges. get make-up/hair lessons, perfect your posing routine, get nutrition and training tips ... etc, etc, ETC. Sounds dreamy, huh? 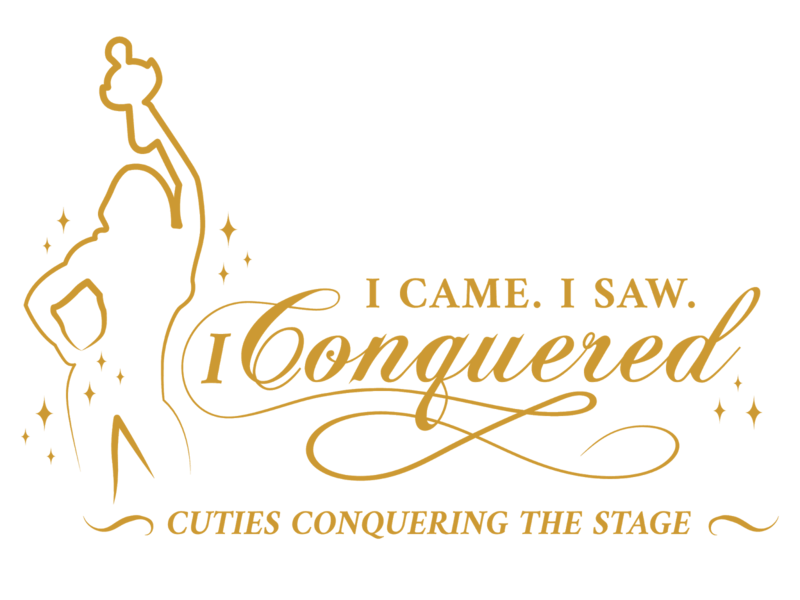 I would have given ANYTHING if an event like this was available when I started out. Heck, even as an IFBB Pro League Bikini Pro, I look forward to attending THIS event and learning! YOU NEVER KNOW IT ALL!! THERE IS ALWAYS ROOM TO LEARN! regardless of your competition & training experience. THREE FULL DAYS of training, networking, tips, tricks, how-to coaching to help from an ALL STAR LINE UP to help you bring YOUR best to the stage in 2018. And when I say it's an ALL STAR LINE UP.... check THIS LIST out. Please use ANY of the HYPERLINKS in this blog to PURCHASE TICKETS! From NOW until NOVEMBER 10, 2017 (or until the limited early bird tickets sell out) ... you can still get EARLY BIRD ACCESS which gets you 45% off!! So don't waste your time thinking about it. Go ahead and mark your calendar, make your plans and get your ticket now!! I'm so excited to meet everyone and get to spend some QUALITY time together! Please comment on the INSTAGRAM POST I made about this event and let me know what you would like for me to talk about during my Key Note Speech! I want the content I provide to be WHAT YOU WANT TO HEAR! !